We follow Harold (David Oyelowo), a Nigerian expat who migrated to America because of the promise of a better future. He is the typical goody-two-shoes who is too innocent for his own good. Everyone, including his wife – Bonnie (Thandie Newton), his best friend and boss, Richard (Joel Edgerton), and Richard’s lover-partner, Elaine (Charlize Theron) – takes advantage of Harold’s naivete and obliviousness. After abiding by what his father says, as Harold continually repeats in Gringo, he decides to step into the grey area and get what he thinks he deserves. When his plan goes south, and senseless “twists” unravel, he meets countless adversaries and few allies but manages to squirm his way out with luck and a warm heart. The film makes fun of Harold, but not without painting a stereotype of expats being less shrewd and competent than the Americans. It’s still fair in some ways as our key white American characters (Richard and Elaine) serve as caricatures of corporate America – corrupt, obnoxious, and self-serving. 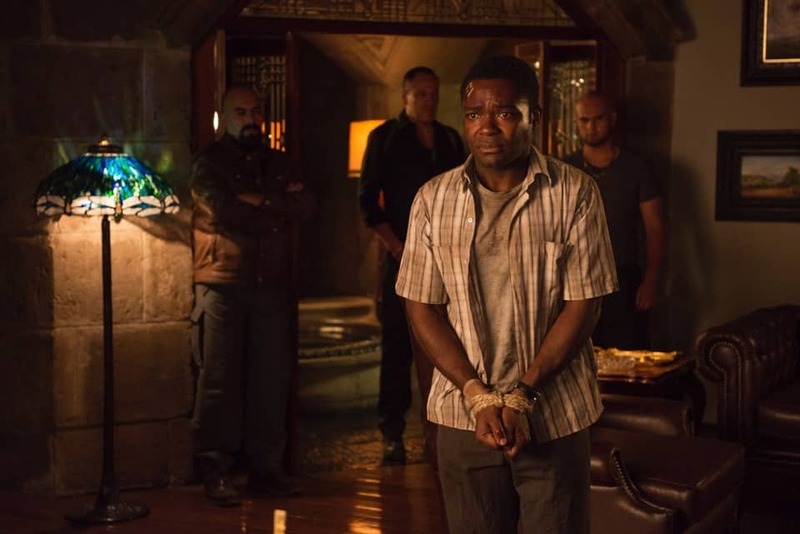 Nevertheless, Oyelowo’s performance throughout the film is endearing, and he delivers several moments of compelling comedy, even if it’s at the expense of himself. Edgerton and Theron make a compatible toxic partners-in-crime (quite literally) and complement each other every time they share the same scene. However, Thandie Newton’s talents go to waste as she plays a meaningless character that is not memorable. 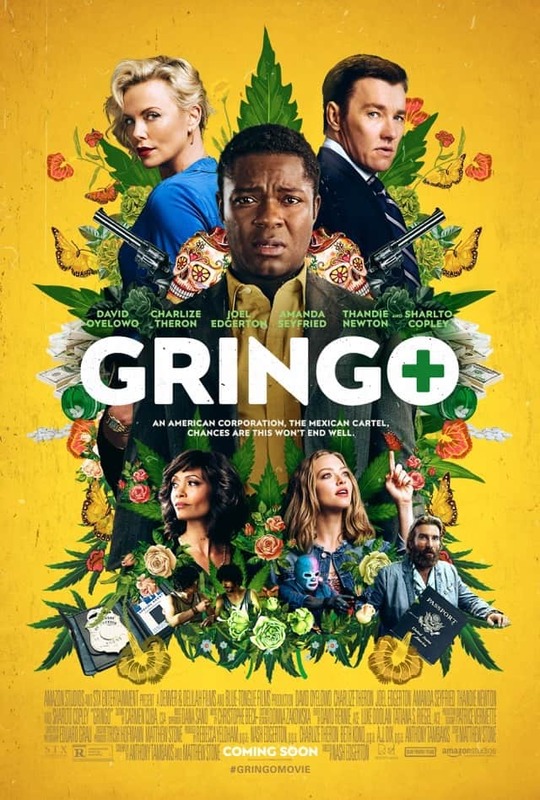 Director Edgerton and his writers’ distracted focus on several subplots that are fleshed out sloppily, really hurts the overall enjoyment of Gringo. There are several commendable set pieces, though they only work individually on their own and don’t say much when strung together. It’s hard not to compare Gringo with Game Night (starring Jason Bateman, Rachel McAdams, and Jesse Plemons), simply because of their likeness – both films are dark action-comedies and about a “game plan” gone wrong. What separates them is the storytelling, character writing, and editing. Gringo is stuntman Nash Edgerton’s second film after The Square in 2008, where he teamed up with his brother, Joel, too. Unmistakably, it’s still a decent movie to watch if a good laugh is all you need to lighten the day. Just don’t expect the plot to make sense. Summary: Boasting a star-studded cast, a dark and intriguing plot, and a director-actor brother duo, Gringo starts off with a promising set-up only to lose its steam as the film progresses, leaving a bad aftertaste.